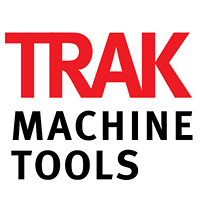 TRAK Machine Tools Novi, MI March 2019 Education Open House "CNC Technology for Small Lot Machining"
Come see the latest in CNC technologies designed to make small lot machining cost effective at TRAK Machine Tools' Novi, MI showroom. Open to educators and their students only (maximum 10 people/school)! 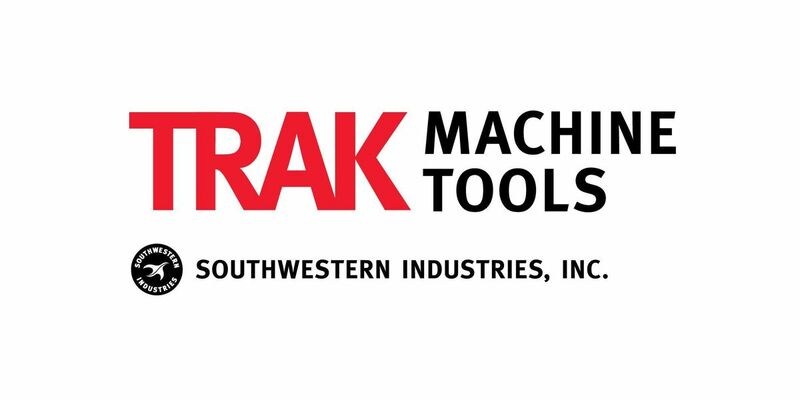 TRAK Machine Tools is an industry leader in innovative products for machinists' productivity. Our engineering, manufacturing and corporate headquarters are housed in 130,000 sq. ft. facilities in Southern California. We employ a large field organization of factory-direct sales, service and management personnel throughout North America. We look forward to seeing you at our open house! 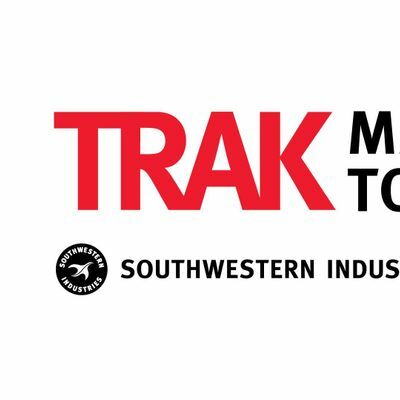 Note: By attending this event, you hereby authorize Southwestern Industries to publish photographs taken of you at the event for use in Southwestern Industries' company publications including those that are printed, published online, or created in video form. You further acknowledge that you will not receive financial compensation of any type associated with the taking or publication of the aforementioned photographs. Finally, you release Southwestern Industries, its employees, and any third parties involved in the creation or publication of marketing materials from liability for any claims by you or any third party in connection with your participation at this event.